A part of the Ingersoll Rand Star Series the LS1500 features a light weight & Compact design. 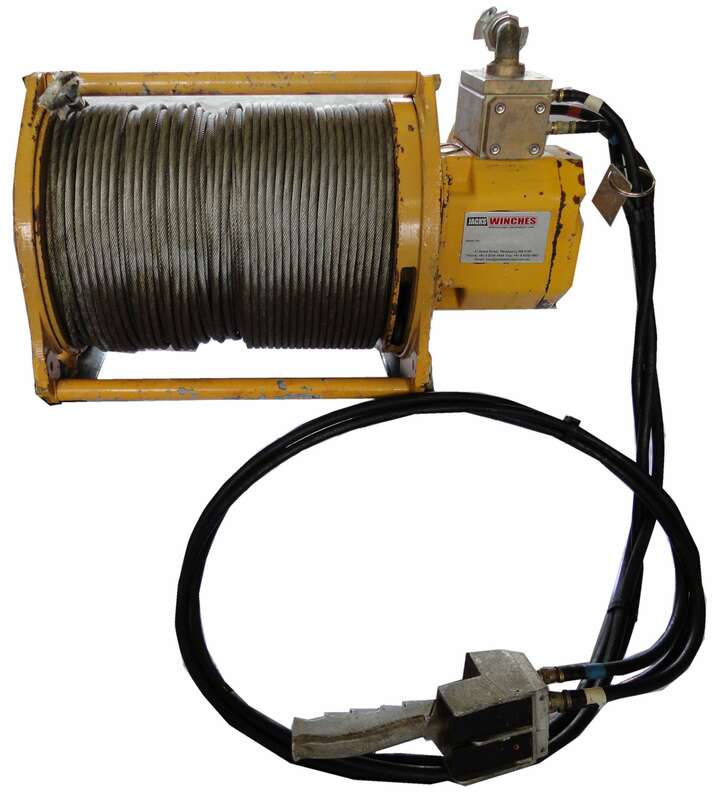 With a high efficiency planetary gearbox and automatic disc brakes it is an ideal winch for lifting or hauling applications. With a variable speed it allows for precise positioning through its progressive pendant controls.